We are seeking volunteers to take blood pressure and perform glucose screenings at a free health and wellness workshop sponsored by the Foothill Unity Center in Pasadena. This health movement workshop is designed to educate members of our community to help them make healthier choices, learn more about strategies for preventing heart disease and encourage people to live heart healthy lives. To volunteer or learn more, please call 626-343-5266 or email volunteer@success.edu. We are seeking volunteers to take blood pressure and perform glucose screenings at a free health and wellness workshop sponsored by the Foothill Unity Center in Monrovia. 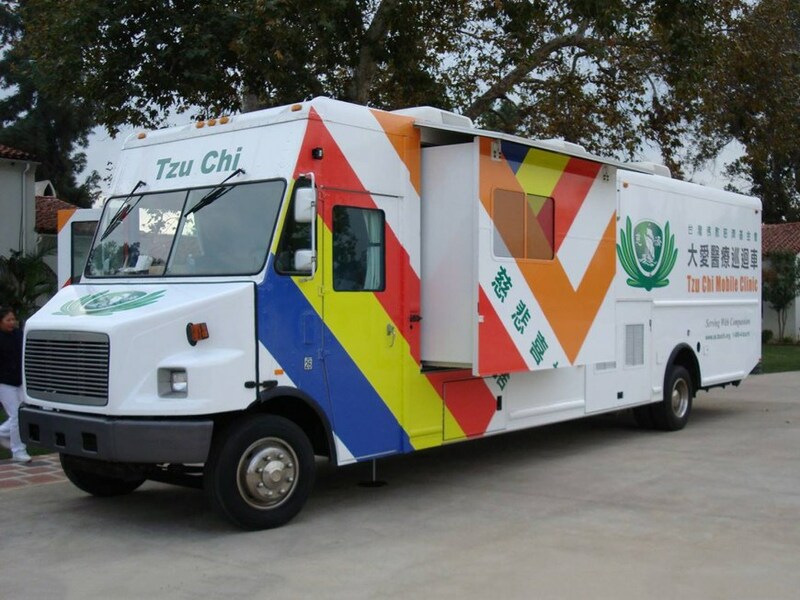 Foothill Unity Center and Tzu Chi Medical are partnering to provide Free Dental services to families in need through their Mobile Dental Clinic. 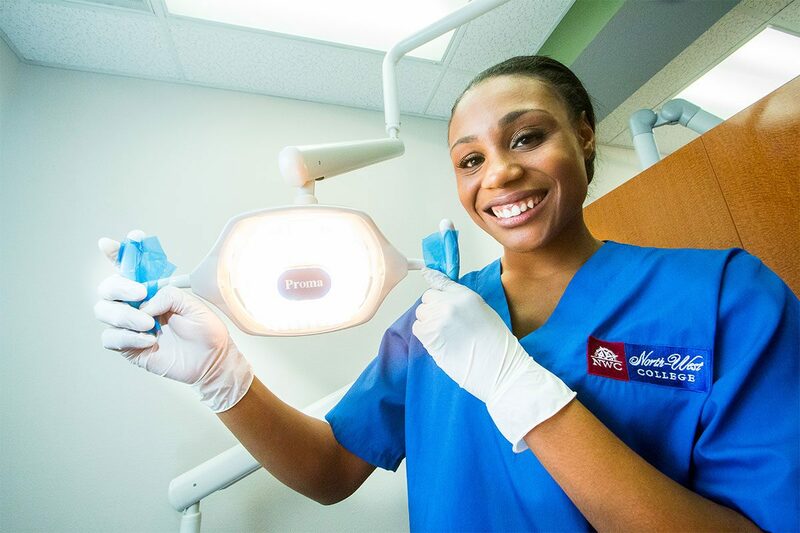 They will be offering free health screenings and a wide variety of dental services to patients, including teeth cleaning, x-rays, fillings, routine tooth extractions, oral cancer screenings and more. We are looking for volunteers to help assist health care professionals at this event. About Tzu Chi Medical Outreach is an international humanitarian organization whose mission is to relieve the suffering of those in need, and create a better world for all. In Chinese, “tzu” means compassion, and “chi” relief: With open hearts and helping hands, our volunteers are here to serve you. Join us as we help the Glen Oak Elementary School PTA provide information and services to more than 200 low-income students and their families at the 3rd Annual Glen Oak Elementary School Health Fair. We will be providing general health information along with checking blood pressure and blood sugar. The Glen Oak PTA is dedicated to engaging and empowering the youth and families in our communities by bringing community organizations together with the goal of making Glen Oak Elementary School a healthier environment for students and their families. Volunteer your time and skills to help provide health care assistance to families in need! Help us support our partners at Tzu Chi Medical Outreach as they provide medical care to patients in need at Care Harbor Los Angeles 2017. 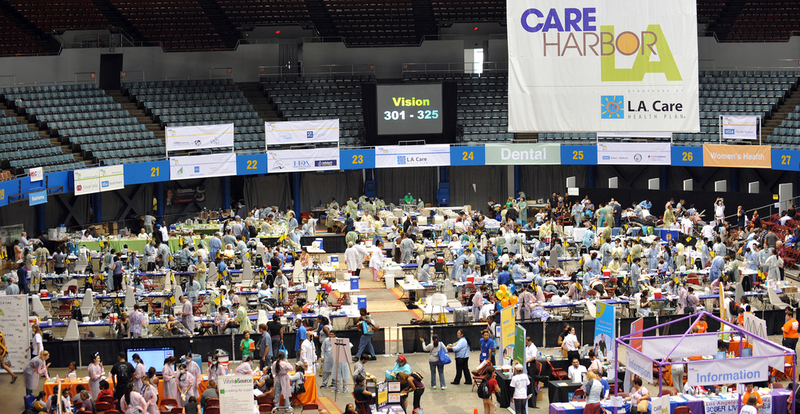 Care Harbor Los Angeles event is a free urban clinic providing free medical, dental, vision and preventive care to thousands of patients and uninsured, underinsured and underserved families living throughout Southern California. 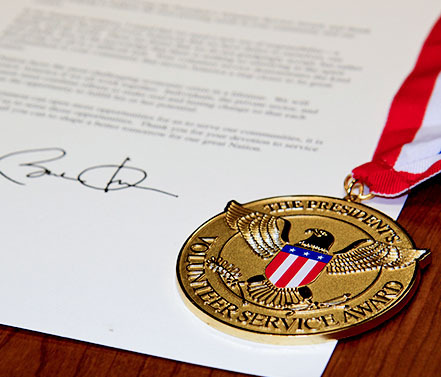 This three day event will take place January 20-22 at the REEF Exposition Hall in Los Angeles, and is an excellent opportunity to earn volunteer hours toward earning the President's Volunteer Service Award. To learn more, please call 626-343-5266 or email volunteer@success.edu. About Tzu Chi Medical Outreach - Tzu Chi is an international humanitarian organization whose mission is to relieve the suffering of those in need, and create a better world for all. In Chinese, “tzu” means compassion, and “chi” relief: With open hearts and helping hands, our volunteers are here to serve you. 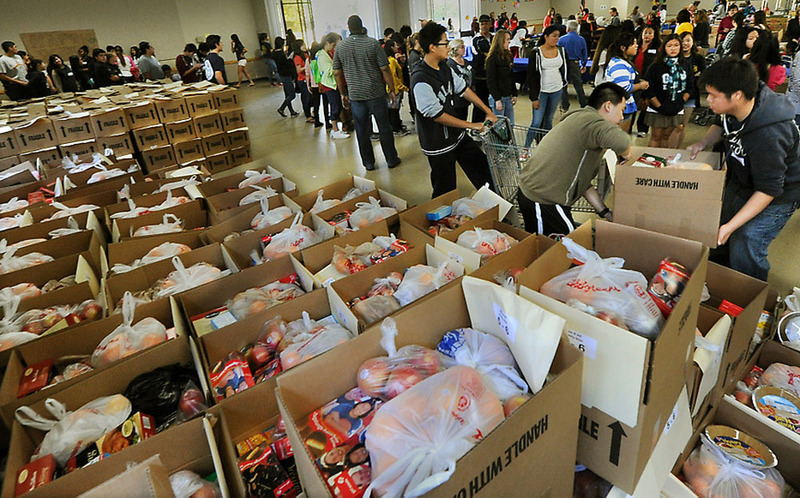 The Foothill Unity Center is looking for volunteers of all ages to help sort and pack food boxes to provide assistance to help families in need living in our community. To volunteer, register at the Foothill Unity Center website: www.FoothillUnityCenter.org. 545 S San Pedro St.
Join your fellow North-West College students, alumni, instructors and staff as we help the Union Rescue Mission help serve food to families in need throughout the month of December. Union Rescue Mission is one of the largest missions of its kind in America - bringing help and hope to men, women, and children experiencing homelessness in Downtown Los Angeles. 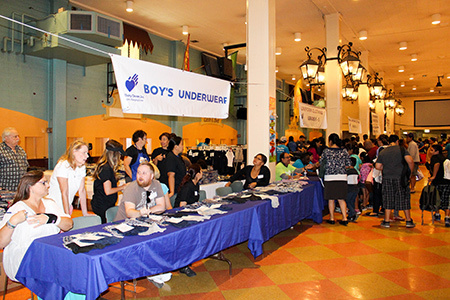 Since its beginnings, Union Rescue Mission has offered food, clothing, and salvation to the less fortunate in Los Angeles and has continued and expanded its efforts to feed both the body and the soul, helping individuals and families break the cycle of poverty and achieve self-sufficiency. All volunteer dates and shifts are filled on a first-come, first-served basis and are subject to change. To volunteer or learn more, please call 626-343-5266 or email volunteer@success.edu. 1. 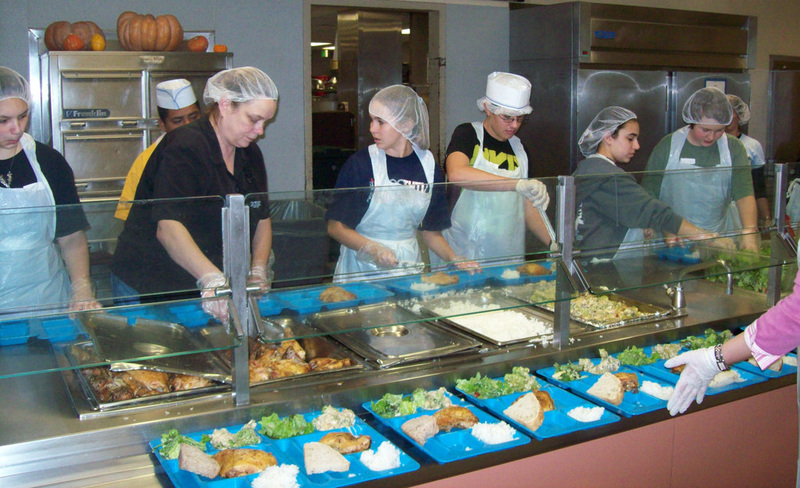 All volunteers must be AT LEAST 16 years of age to volunteer in the kitchen. 2. All volunteers must wear closed-toe shoes. 3. All volunteers must wear long pants. 4. All volunteers must wear a shirt that covers one’s shoulders. 5. If you have long hair, you might want to bring a hair tie to pull you hair off your shoulders. 6. We suggest all Kitchen Volunteers to leave all personal items either in your car or at home. There is no personal storage available. The annual Halloween Bash offers fun for the whole family! Each year, the City of Monrovia and Monrovia Old Town merchants host a trick-or-treat event, along with a costume contest, activity booths, arts and ccrafts, and a toddler area. north-West College has partnered with the City of Monrovia Community Service Department to host an information booth complete with giveaways at this Halloween extravaganza, enabling event goers to learn more about the College and its programs. 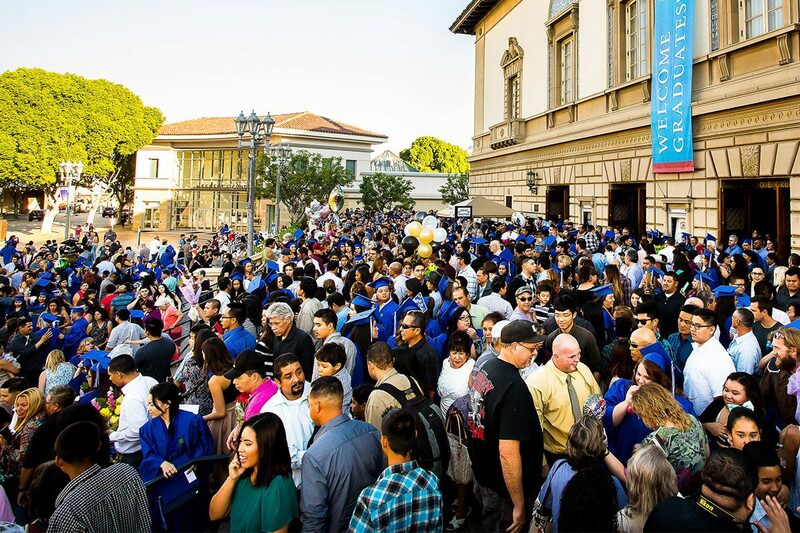 Designed to bring higher education opportunities for high school students together into one helpful place, the Foothill Cities College Fair will feature more than 30 colleges, including North-West College (NWC). 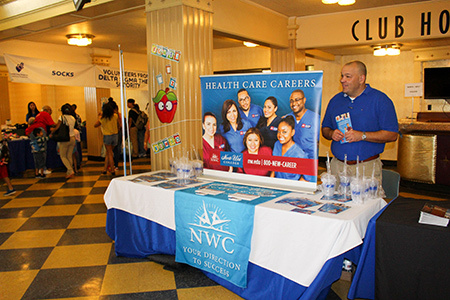 Partnering with Duarte Unified School District, NWC Team Members plan to share about the variety of programs available to high school students at North-West - highlighting how students can use quality career training to enter and advance in the health care field. 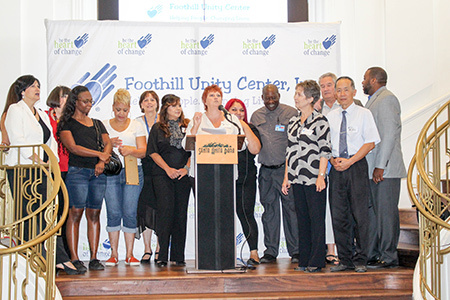 Each year, the Foothill Unity Center hosts a huge back-to-school event for low-income families in the communities it serves. Families can come and receive everything their children need for the new school year, including, clothes, backpacks, school supplies, shoes, and much more. 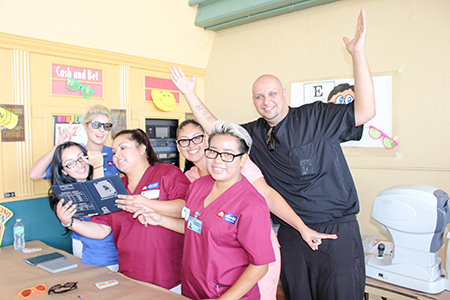 North-West College (NWC) joined with Foothill Unity Center's efforts by offering free dental and vision screenings to event participants. Those who attended the back-to-school distribution were also able to stop the College's information booth to learn more about NWC. Partnering with Citrus College's Performing Arts Department, the Los Angeles County Department of Children and Family Services (DCFS), and ZUMBA, North-West College (NWC) took art in this popular event that draws more than 500 people each year. A mega resource fair that brings together opportunities for foster youth ages 18-21, MAP-Fest attracts individuals from all over the San Gabriel Valley. Through a helpful information booth, the College shared its goal of helping others to better their lives through quality education. In addition to passing out program details. 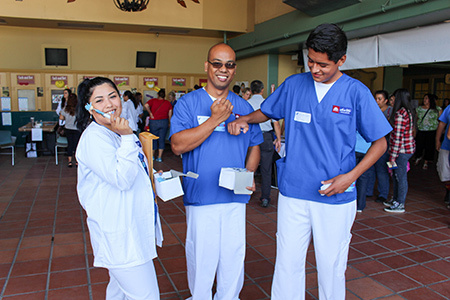 NWC Team Members hosted giveaways for resource fair participants. 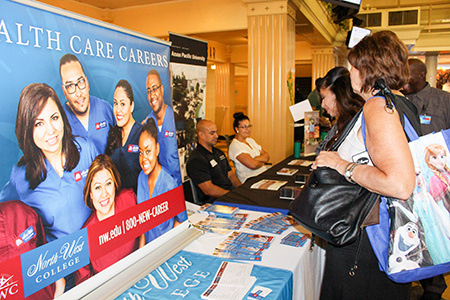 North-West College (NWC) partnered with the Los Angeles county Department of Children and Family Services (DCFS) for this local resource fair and back-to-school event. Participants in the event were able to stop by at the College's information booth and learn more about the programs available at NWC. 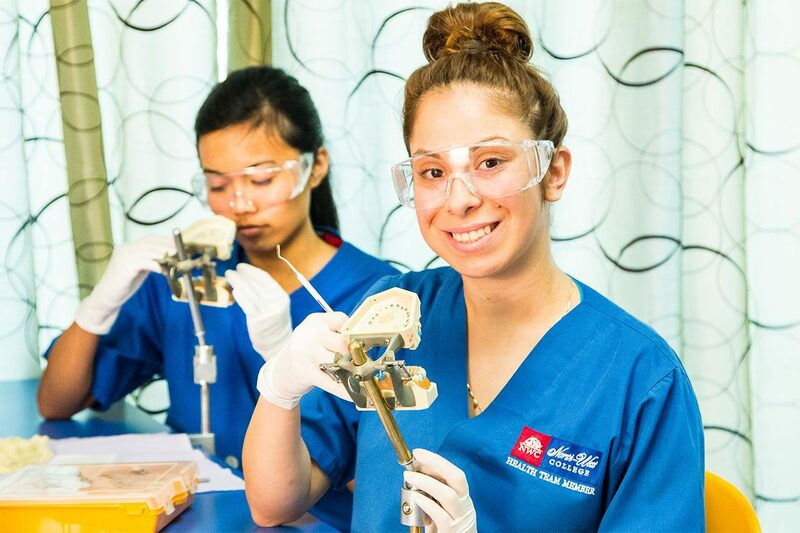 North-West College (NWC) partners with a number of organizations throughout Southern California to reach the local community. We consider these partnerships to be a crucial part of training our students well and making a positive impact on those living in the surrounding area. We are excited to add the Tzu Chi Medical Foundation to our growing list of partners. 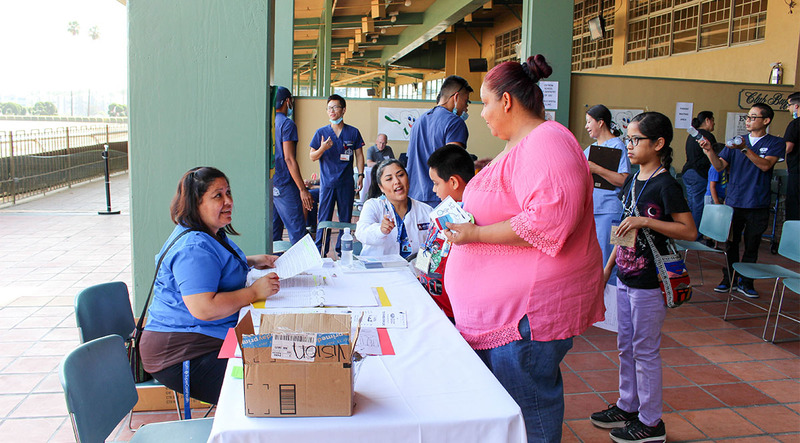 Recently, NWC students volunteered to put their education and training into practice alongside nurses and doctors at a Tzu Chi Medical Foundation community blood drive event in San Bernardino.